The Branches is another beautiful Radical Face album despite the fact that it probably contains the most depressing collection of songs that Cooper has written. As in Cooper’s previous efforts, the harmonies and background vocals here are fantastic. The piano work throughout the album is also wonderful. 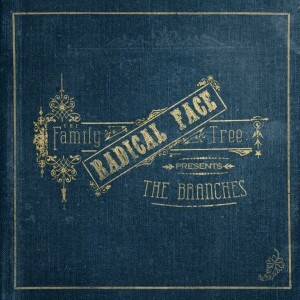 Unlike Radical Face’s previous recordings, The Branches has been mastered, making it cleaner and a bit more modern sounding than Ghost, Family Tree: The Roots, or Radical Face’s two EPs. 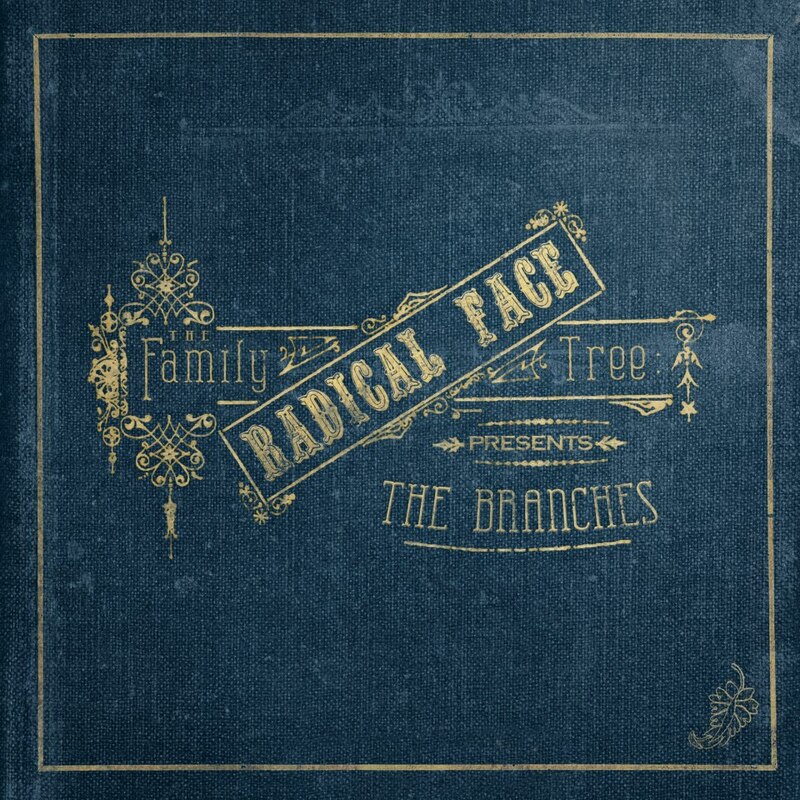 I do somewhat miss Radical Face’s slightly more hopeful side, and I must say that Ghost is still my favorite album, but I would highly recommend giving Family Tree: The Branches a listen.